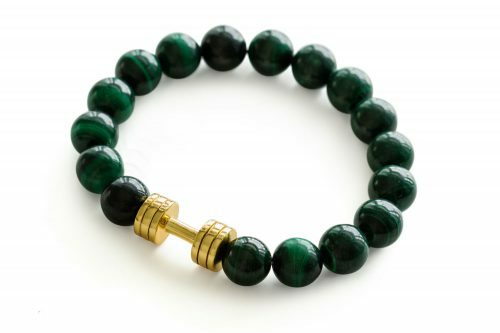 Malachite dumbbell bracelet is made of natural high quality Malachite stone beads and Gold plated dumbbell. Each bracelet is handmade by our team, wherein we put two rows of strong elastic cord through the beads to ensure longevity and suitable for different wrist sizes. 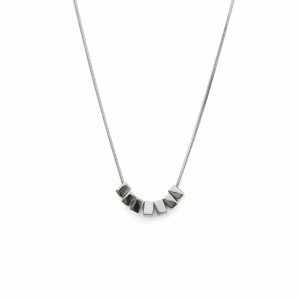 Its vibration attracts people even though they are often not sure why, and it is one of the most popular stones sold for metaphysical purposes. It is a stone that helps you transform in both mental and physical way, popular choice for athletes and recreational bodybuilders. Malachite is a protection stone, absorbing negative energies and pollutants from the atmosphere and from the body. 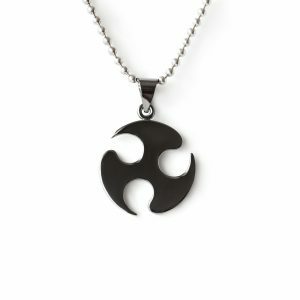 It guards against radiation of all kinds, clears electromagnetic pollution and heals earth energies. Malachite is known for being a stone of support for airplane and airline workers as a protection against accidents, miners for protection from unexplained accidents, and for secretaries to stimulate clear thinking. 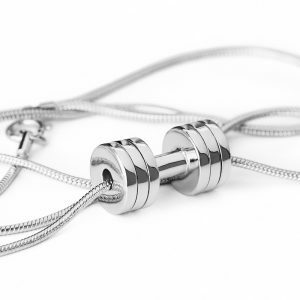 If you want to inspire your best friend or a family member to continue or start a healthy and fit lifestyle, this would be the best inspirational fitness gift you could give. The dumbbell is plated with Gold to insure is long lasting and non-irritating even to sensitive skin. Standard bracelet size will easy fit 7-8 inches wrist, however, contact us directly in case you would require the customized size of the bracelet. As for all our items, Malachite Dumbbell bracelet is coming in an elegant Fit Selection jewelry box, being ready to become a gift right away! 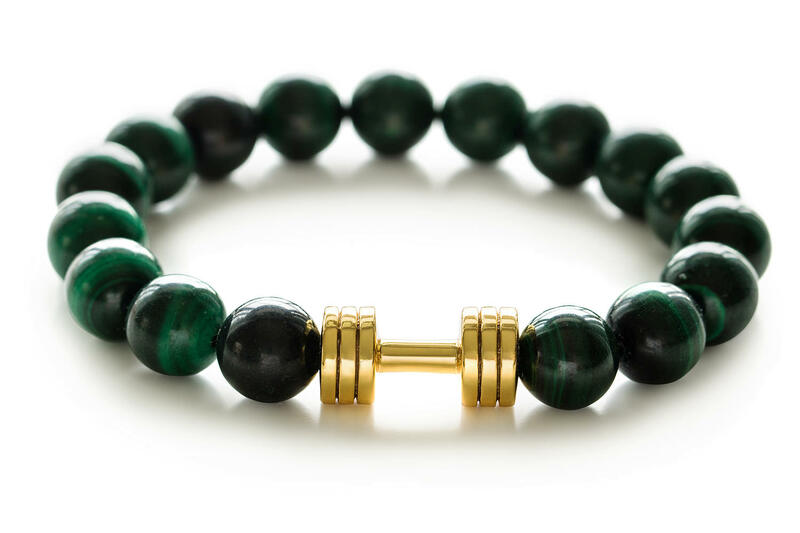 Malachite dumbbell bracelet can be a great combination with our fitness inspired necklaces, for this particular design we recommend you to match it 24K Gold dumbbell necklace Special Edition.